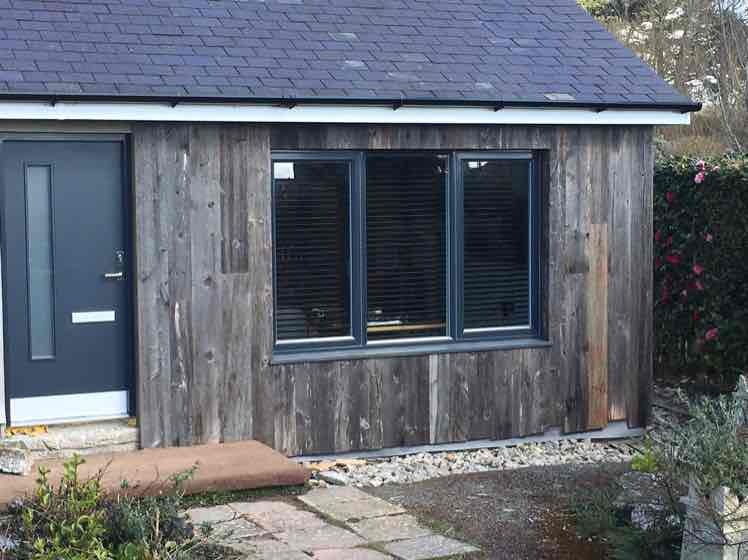 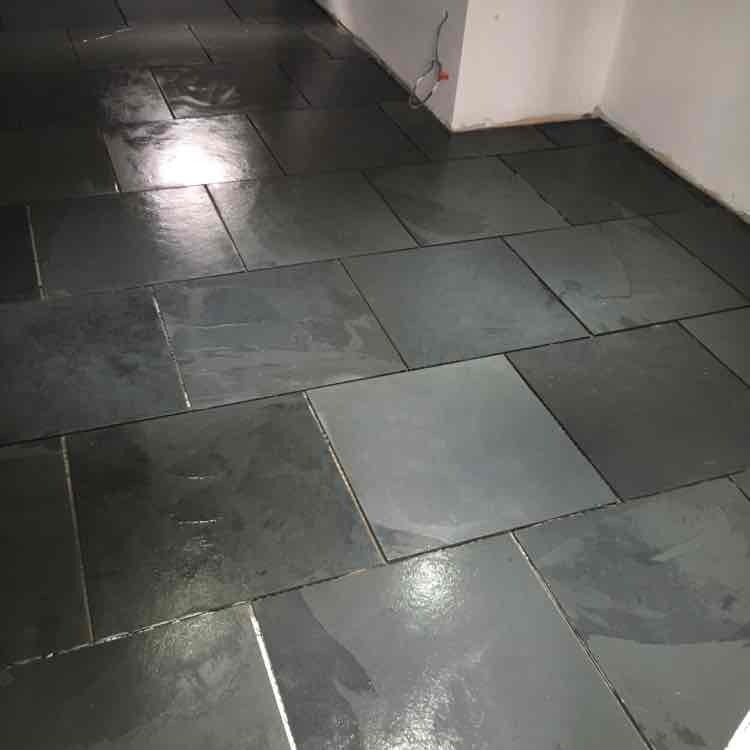 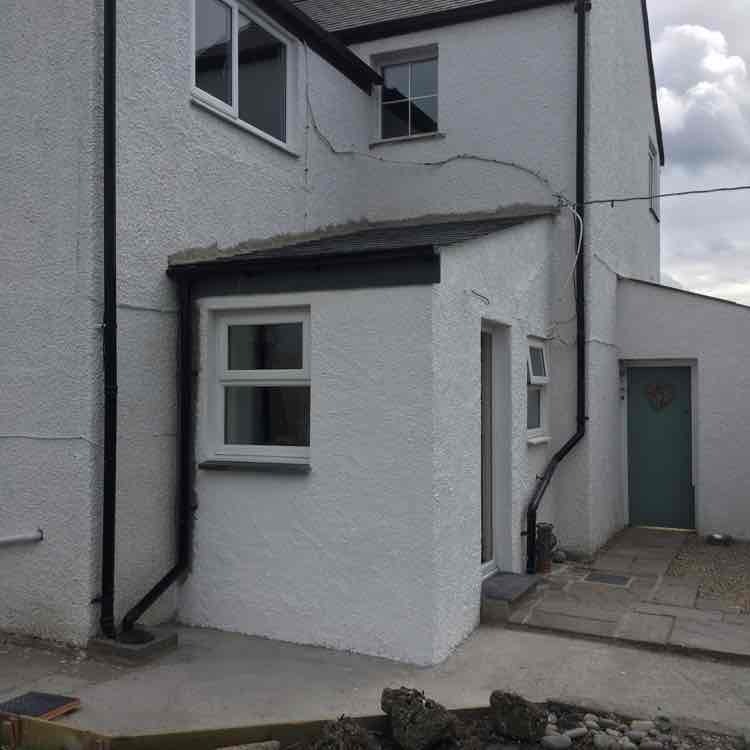 Builders, Carpenters, Flooring, in Criccieth, Gwynedd. 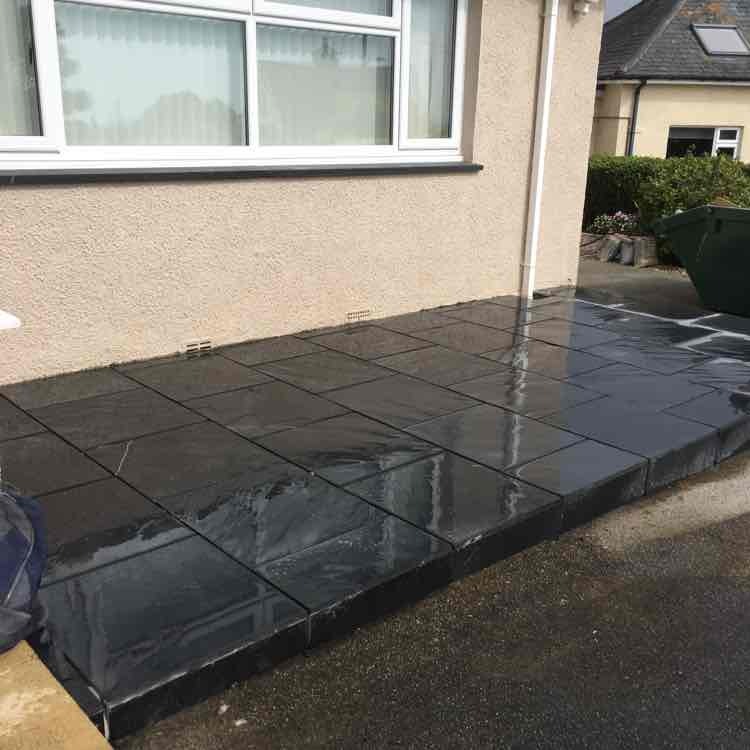 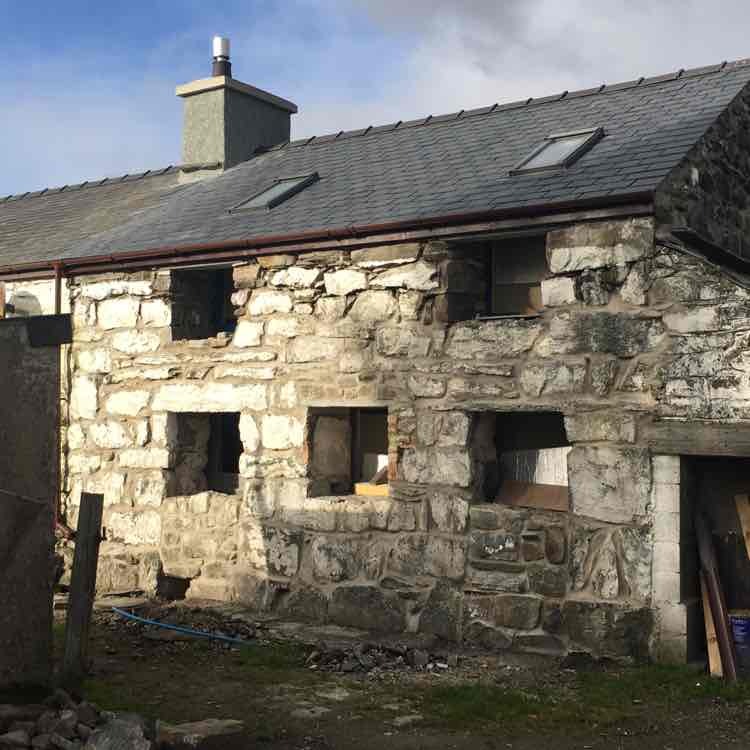 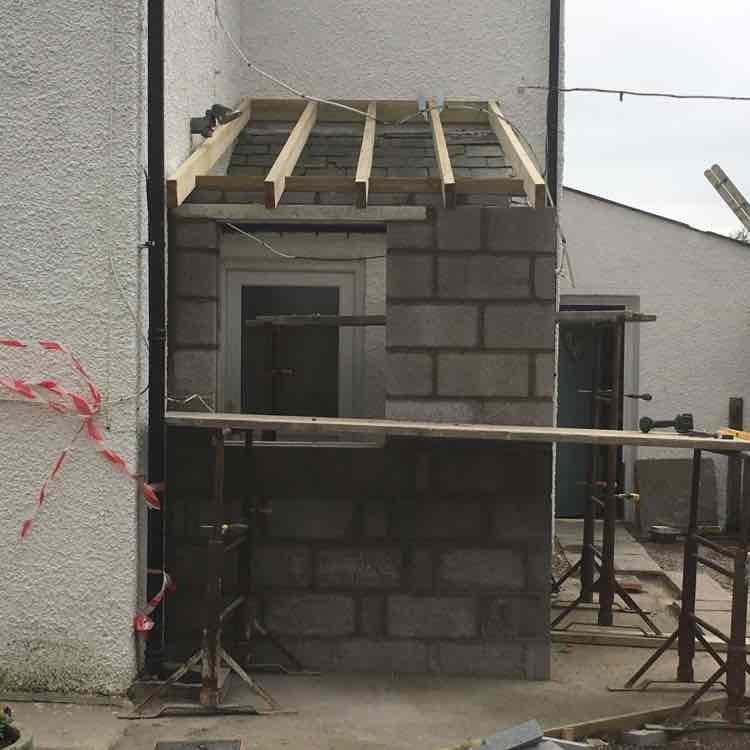 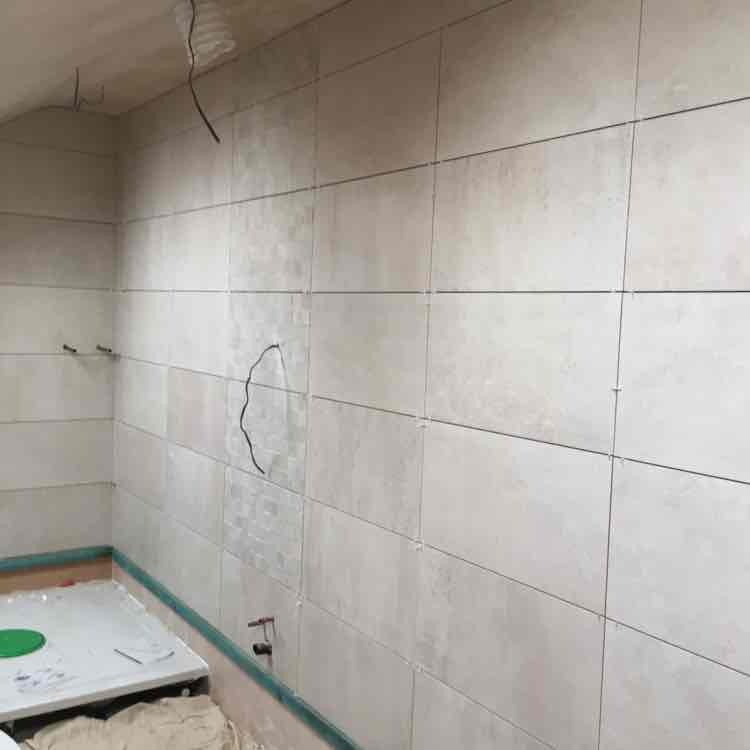 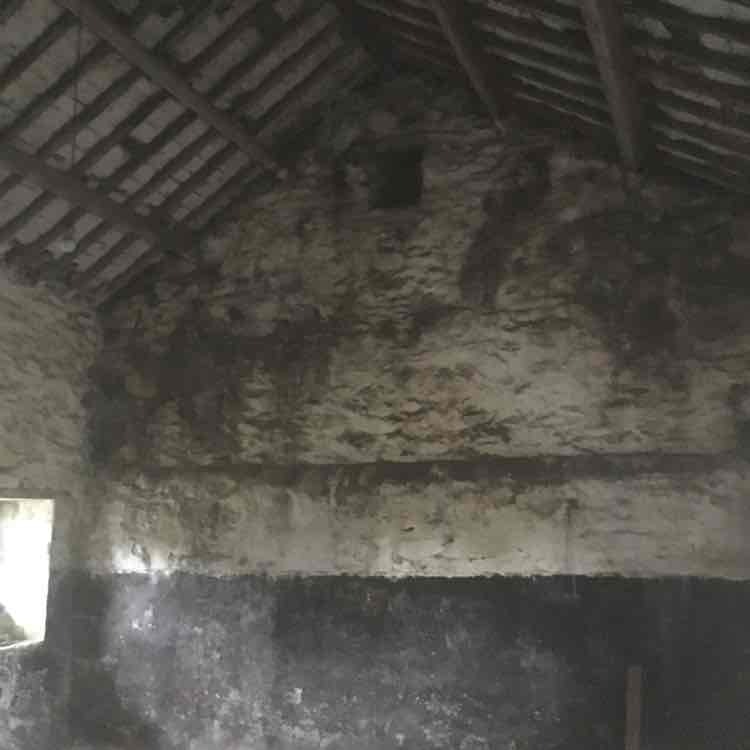 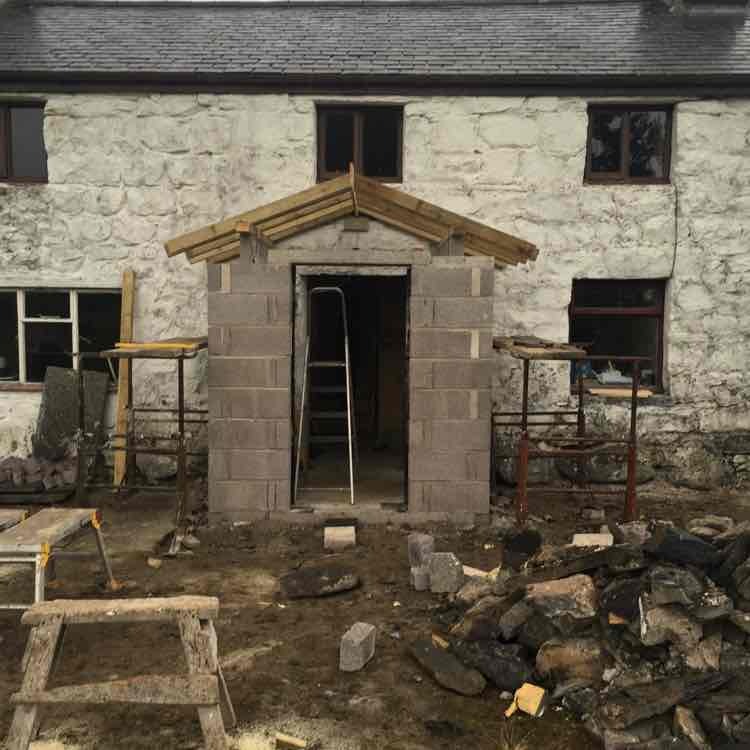 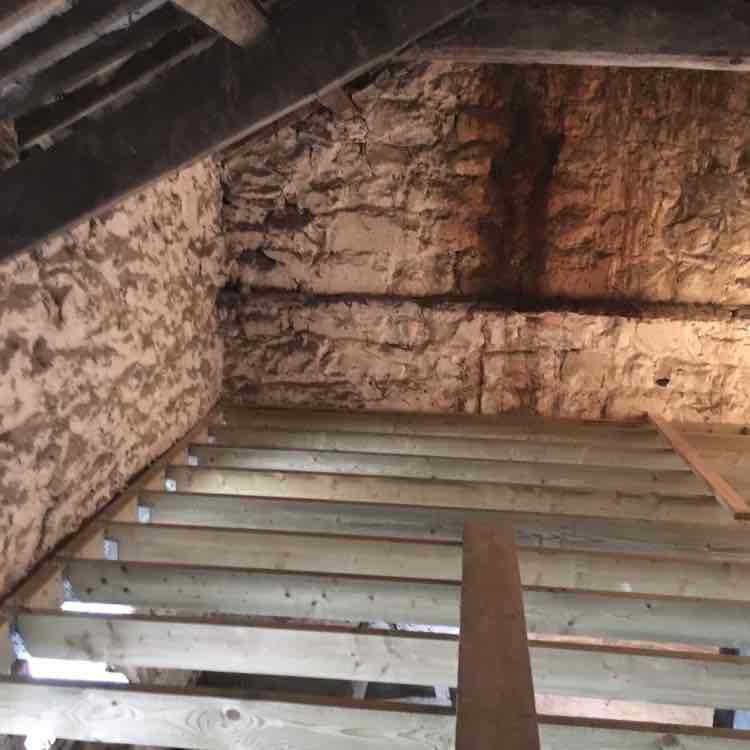 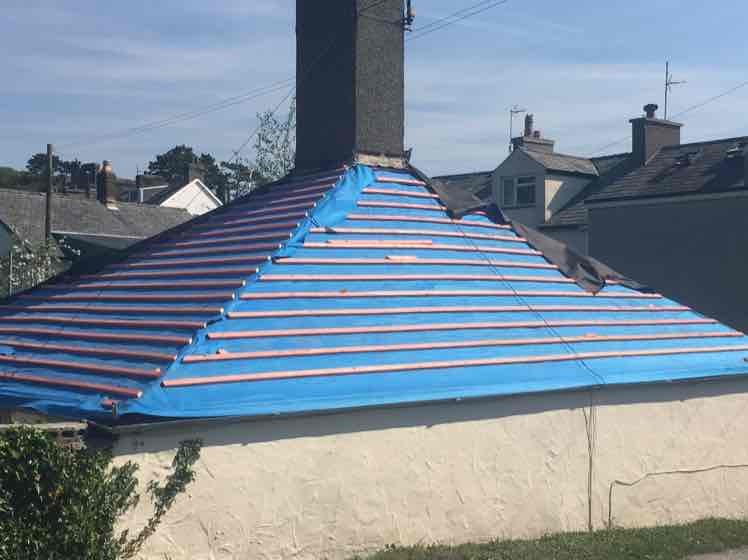 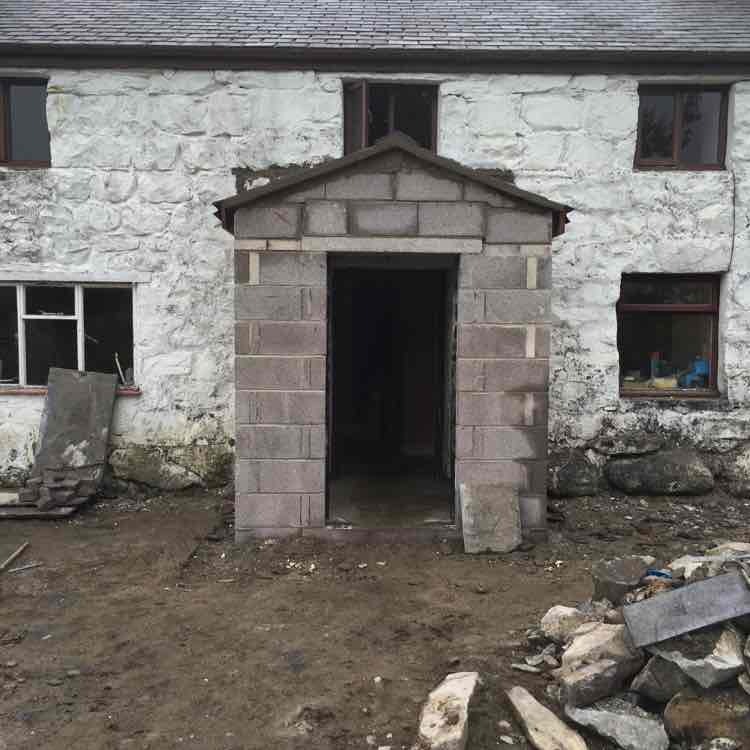 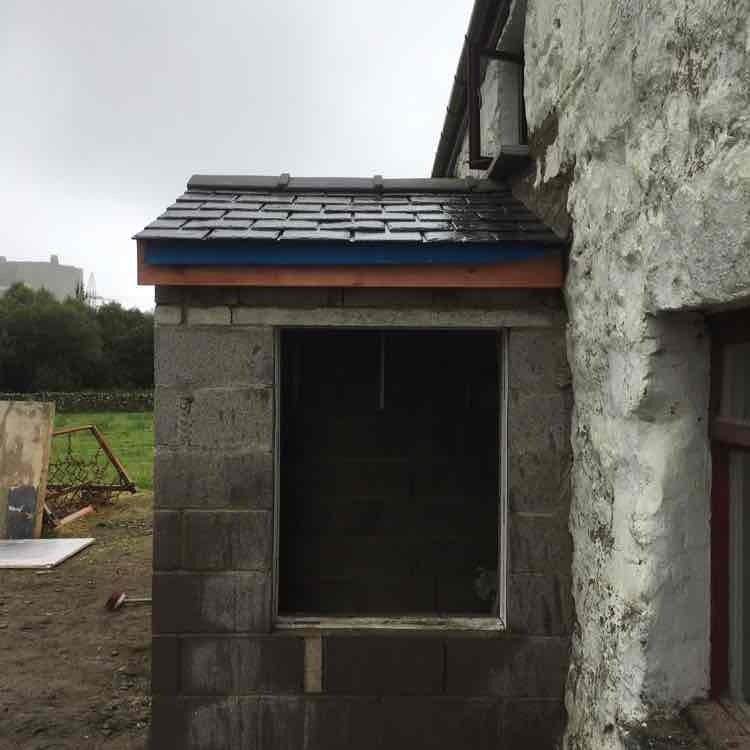 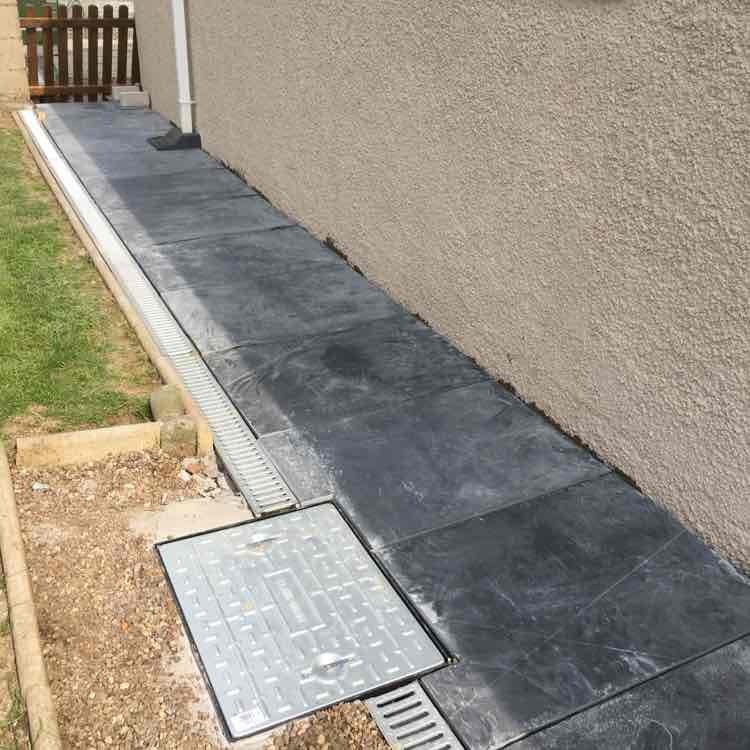 We carry out all aspects of building work in Gwynedd. 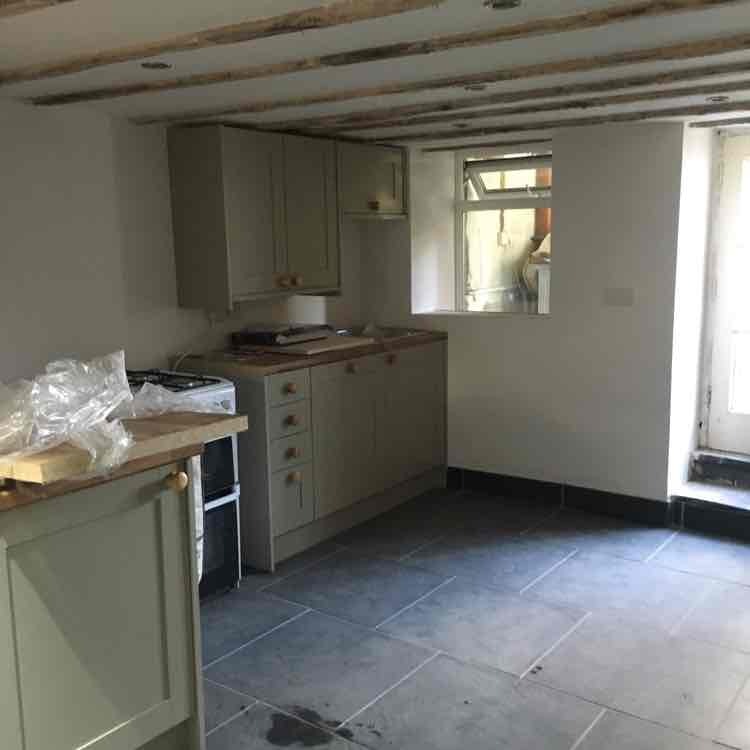 Please call 01766 522218 or 07753 640809 for more information. 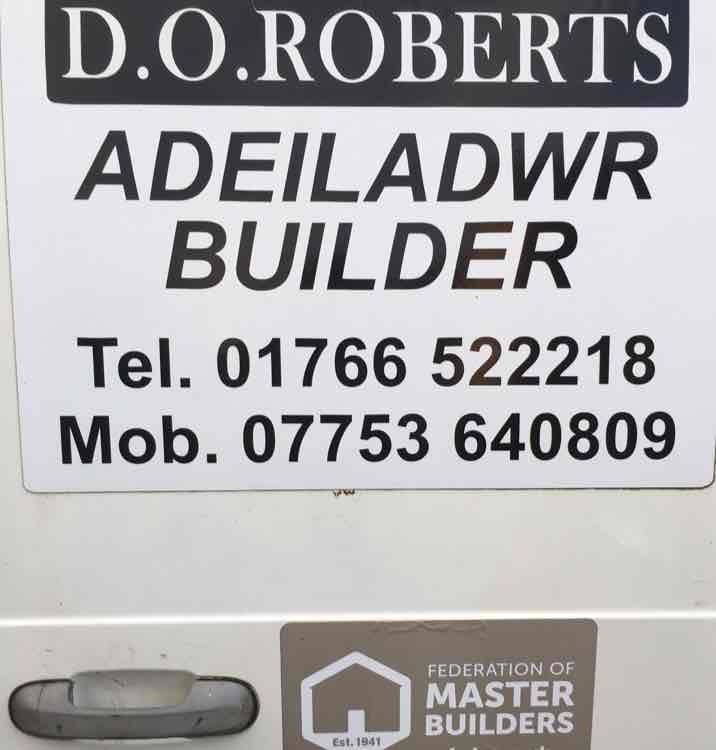 Have You Dealt With D. O'Roberts Builders?